Join us to witness this incredible movie together! 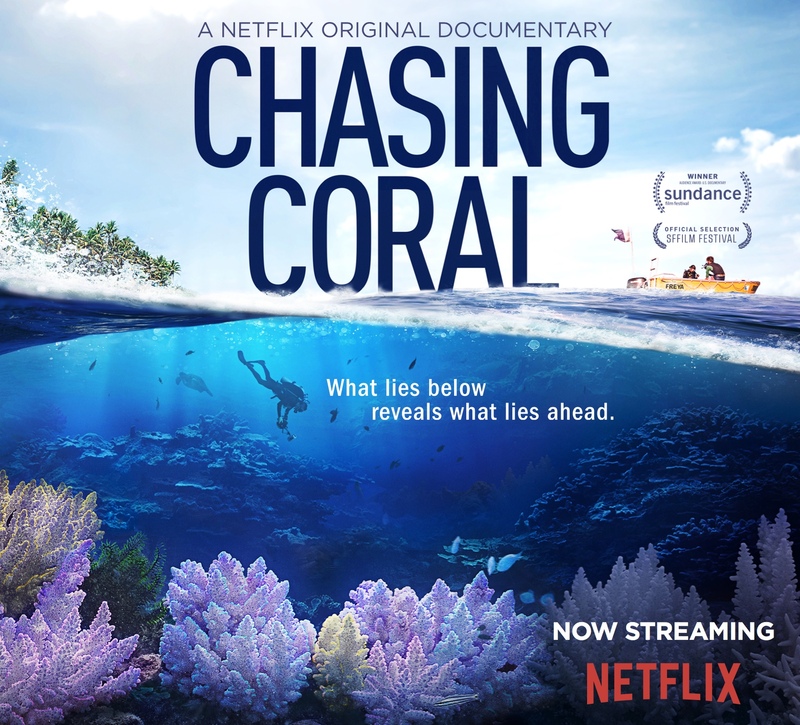 Download VR Content for Chasing Coral here! Just a short walk from the Rivers Edge Convention Center. Paramount History!